濁ったIPA!? New England Style Inspired IPA Tap Takeover! 6 Taps! New England Style Inspired IPA Tap Takeover! 6 Taps! 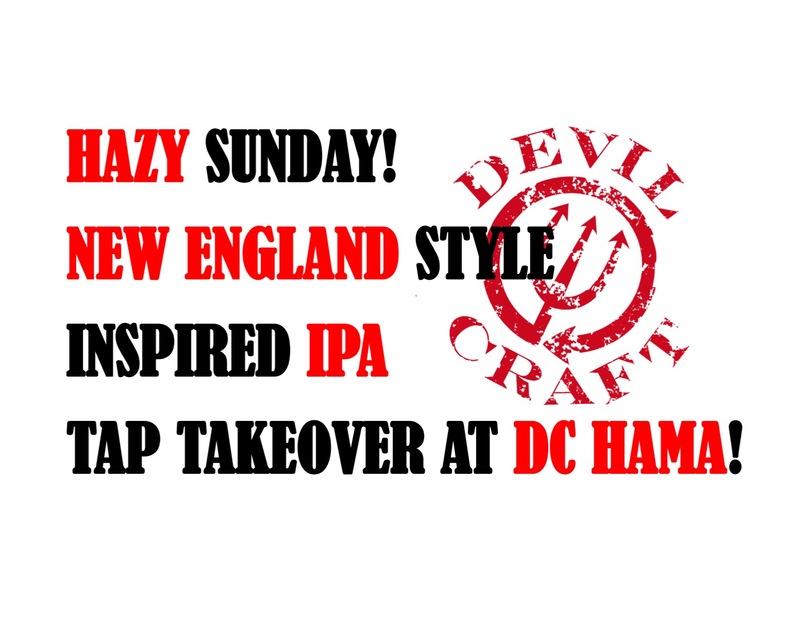 6 kinds of New England Style Inspired IPAs will be on tap Sunday Jun. 11th at DC Hamamatsucho! - It might be very crowded during the peak time, we recommend to visit us early time!